A suicide truck bomb blew up at a checkpoint in the south of the Iraqi capital Baghdad on Wednesday night, killing at least 17 people and wounding more than 60, Iraqi officials said. The bomber detonated an oil tanker laden with explosives among other vehicles waiting to be searched at the checkpoint, setting some of them on fire. Three policemen were among the dead while the rest were civilians, and a number of policemen were also wounded. No one immediately claimed responsibility for the attack, but Daesh has carried out similar attacks as their territorial hold in Iraq weakens. Iraqi forces are fighting Daesh in Iraqi city of Mosul, where some 2,000 fighters are launching fierce counterattacks. After the beginning of the operation to retake Mosul in October, Iraqi authorities in January declared they have liberated eastern Mosul, which is separated from the city's western neighbourhoods by the Tigris River. 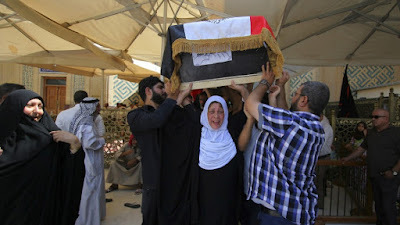 The militants have suffered a string of defeats over the past two years in the lead up to the Mosul operation, but have continued to regularly launch attacks in and around Baghdad. A series of large-scale bombings claimed by Daesh has struck Baghdad since the operation to retake Mosul began. A number of airstrikes in western Mosul have resulted in high civilian casualties, according to residents interviewed by The Associated Press. The US-led coalition says a strike in western Mosul on March 17 likely resulted in civilian casualties and is investigating the incident. 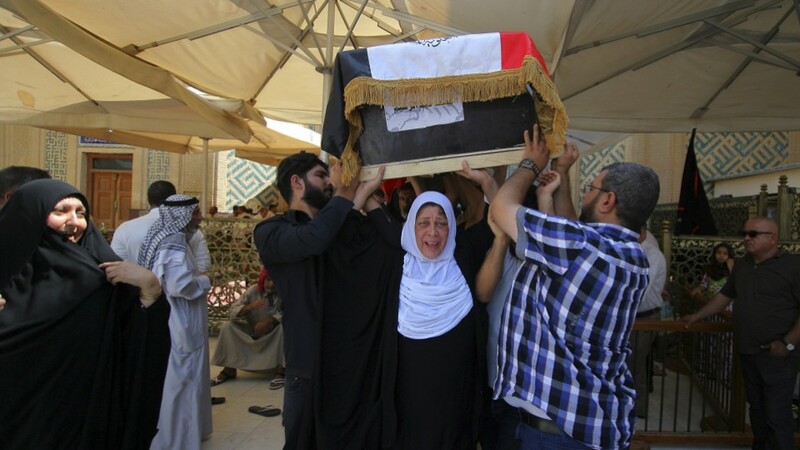 Iraqi and coalition officials have repeatedly warned that after Mosul, Daesh will likely return to its insurgent roots as it loses more territory in both Iraq and neighbouring Syria.